A refreshing lemon JELL-O treat that reminds you of Limoncello. Ha. We're so punny. 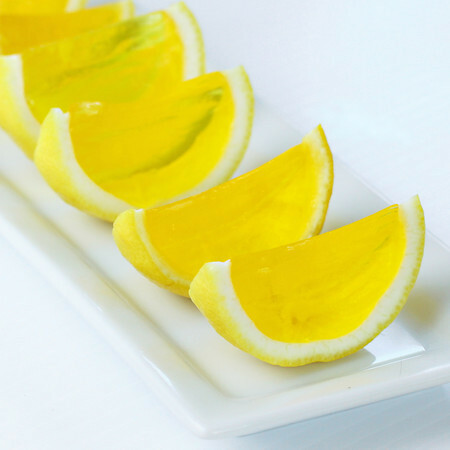 Visit Liv Life to find out how to make Lemon Drop JELL-O Shots.